The Black™ Thermal Motorcycle Balaclava has been developed to help keep you warm on even the coldest days. 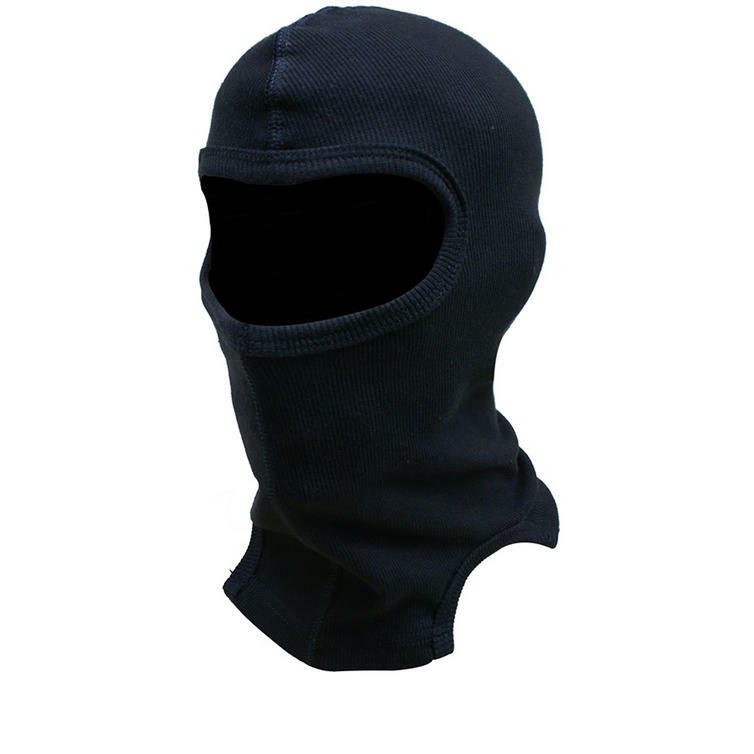 Made with a 95% Cotton and 5% Elastane mix, this Balaclava offers the perfect comfort fit and provides that all important extra layer when the weather turns cold. It has been constructed using flat seam technology that helps to ensure a comfortable fit under almost any type of Motorbike Helmet. Make sure that you get your Black™ Balavlava from GhostBikes today! The Black™ Thermal Balaclavas are currently available in the colours shown in the pictures above.